Congratulations go to cherishthememory for her beautiful Santoro Mirabelle Mother's day card, we love the distressed effect papers and the little vase of flowers is so cute. Please email [email protected] your details and we will send you a lovely crafting prize. See this lovely card here. 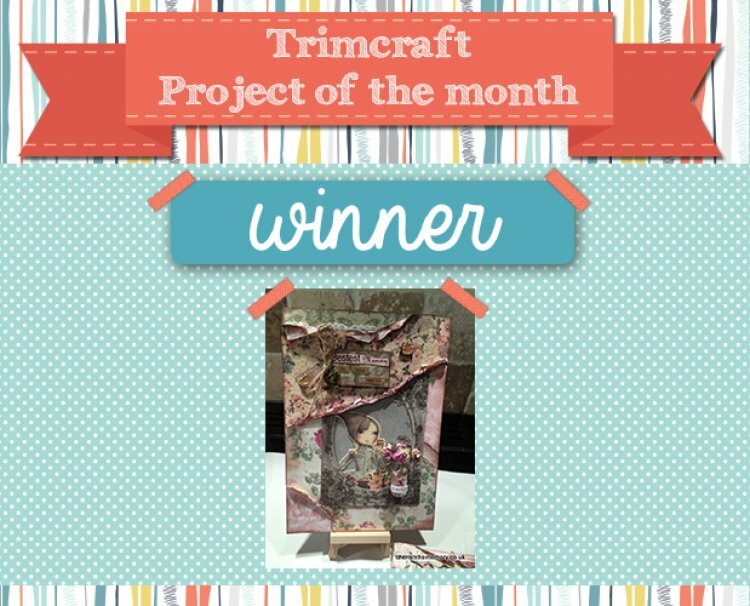 Don’t forget to keep adding your projects to the gallery for your chance to win March's Project of the Month.